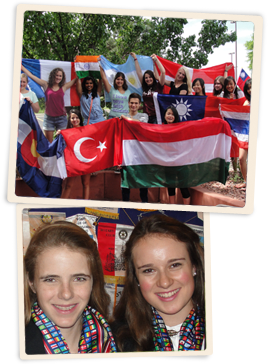 Rotary Youth Exchange is a worldwide program that provides more than 6,000 teenagers each year an adventure of a lifetime: a chance to live, learn and become a true part of a new family, culture and way of life as a high school foreign exchange student. This program is a part of Rotary International, a worldwide service club that promotes peace, goodwill and understanding on local, national and international levels. Rotary members perform community services in their local communities (such as providing scholarships, maintaining parks or helping food banks) and around the world (such as clean water initiatives, polio eradication, and a myriad of youth projects). 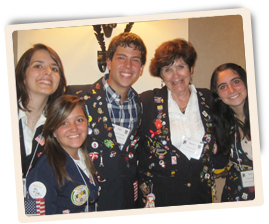 The Rotary network includes 34,000 clubs in 200 countries with 1.2 million members.